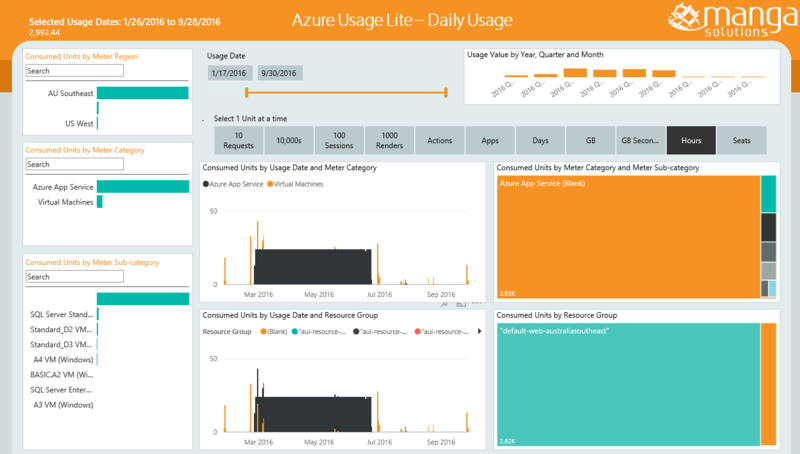 Manga Solutions have developed a solution template for analyzing your Azure billing and usage data using Power BI. Its quick and easy to setup, and does not require any additional components or services. This Power BI report presents high-level analysis with deep drill-down capability on your Azure billing and usage data. 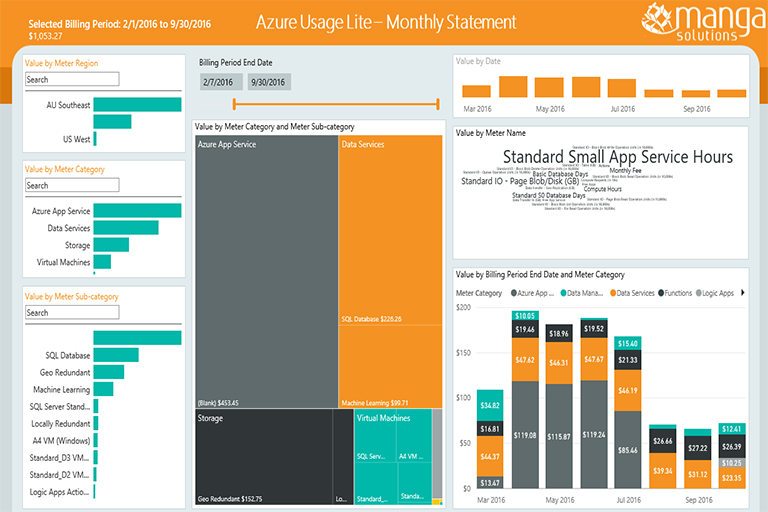 No other services or tools are required beyond Power BI Desktop. 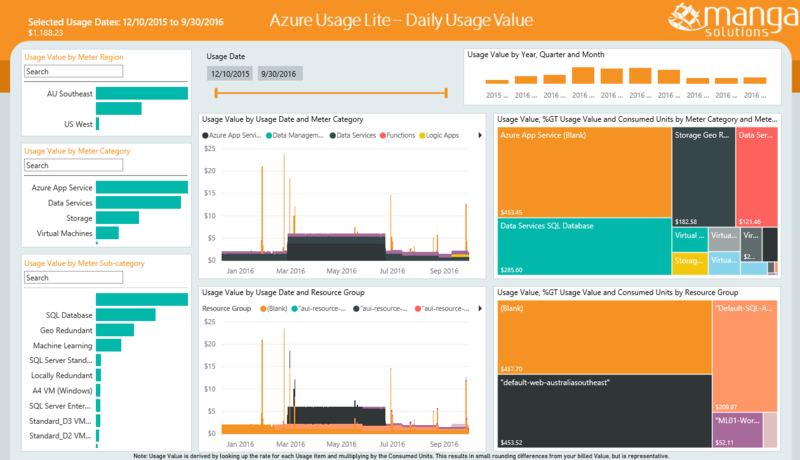 Several good solutions fill this need for Azure Enterprise customers - but this solution is aimed at non-Enterprise customers who are struggle to understand their Azure billing and usage data. 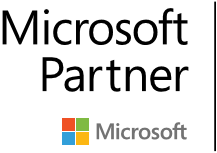 Contact us to get a deeper understanding of your Azure costs.